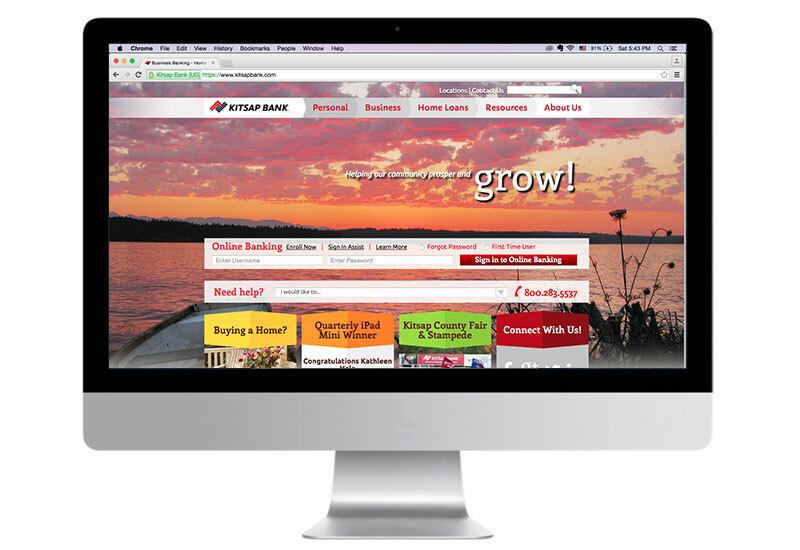 Kitsap Bank, a 107 year-old bank based in Gig Harbor, WA, decided to update their website design to reach younger demographics living in and around Kitsap County. 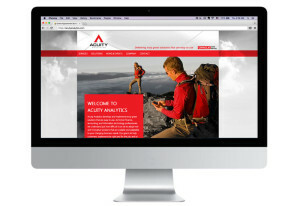 As one of the top community banks in Kitsap County, they loved the idea to feature the natural beauty of Kitsap County shot by local photographers that happened to be Kitsap Bank’s staff members. 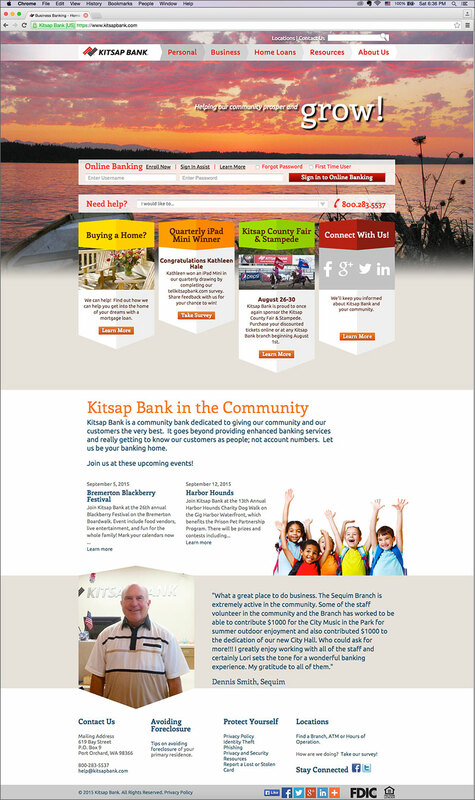 The new website reflected Kitsap Bank’s commitment in giving their community and customers the very best. 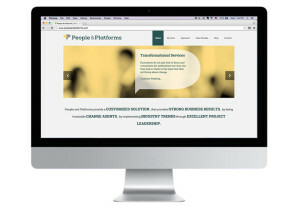 Designed while working as a graphic designer at James Clark Design. 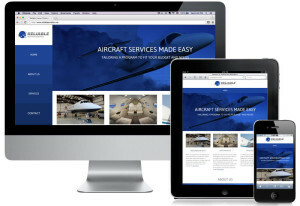 Website developed by Site Crafting. 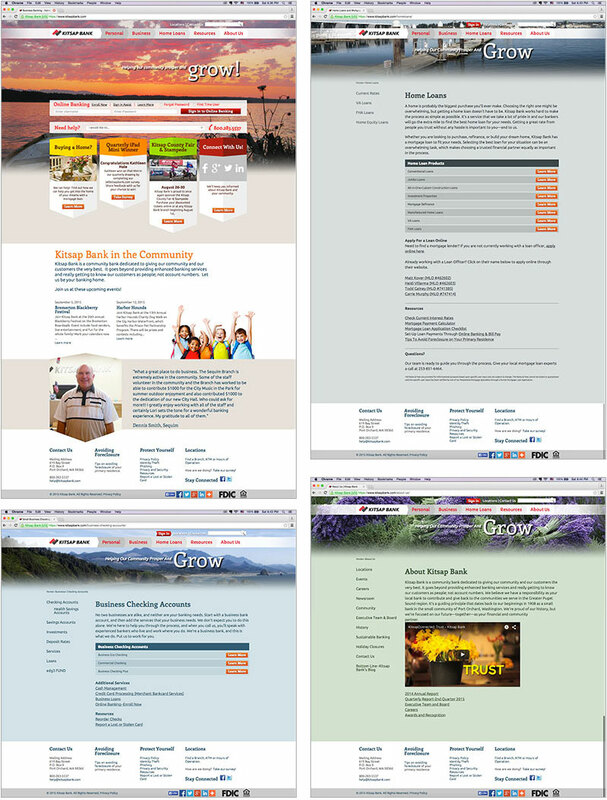 Please visit www.KitsapBank.com to view in full size.